Developmental Psychology is the scientific study of how and why human beings change over the course of their life. Originally concerned with infants and children, the field has expanded to include adolescence, adult development, aging, and the entire lifespan. Developmental psychologists aim to explain how thinking, feeling and behaviour change throughout life. 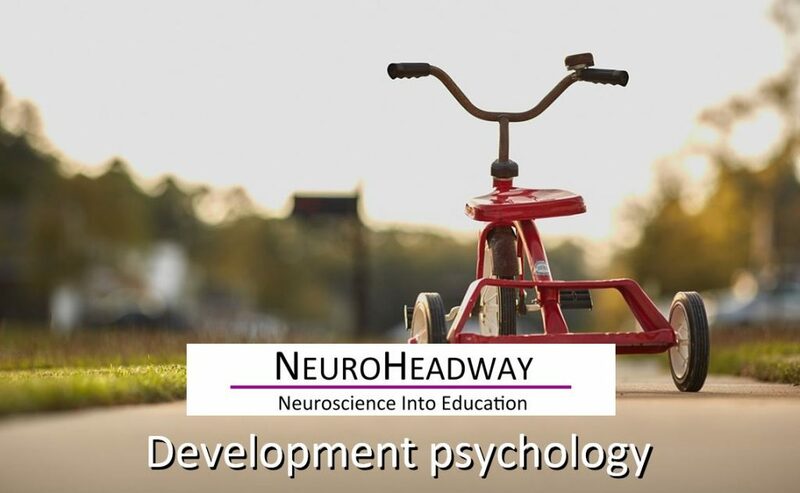 This module looks at developmental psychology and the human stages of development.